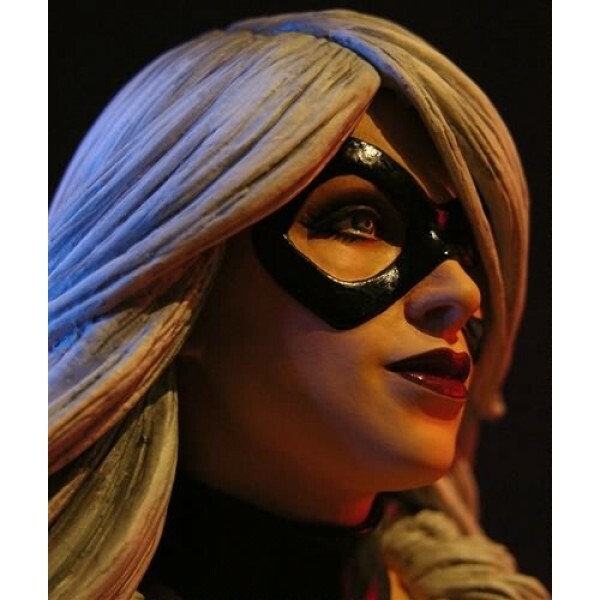 Black Cat (aka Felicia Hardy) the “cat” burglar extraordinaire and one time love interest of our friendly neighborhood Spider-Man has nothing to hide…or does she? 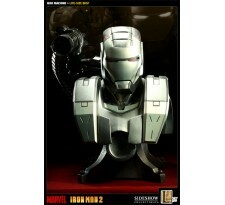 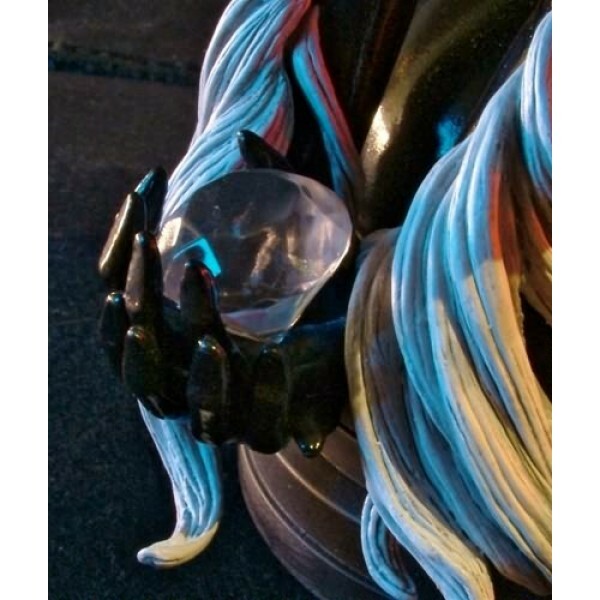 Holding a simulated diamond behind her back, one per master carton will come with a variant ruby red colored facsimile gem.At just over 7“tall, this mini bust is one of the first in a long line of new Gentle Giant produced Marvel collectibles.Cast in high quality poly-stone, then hand painted. 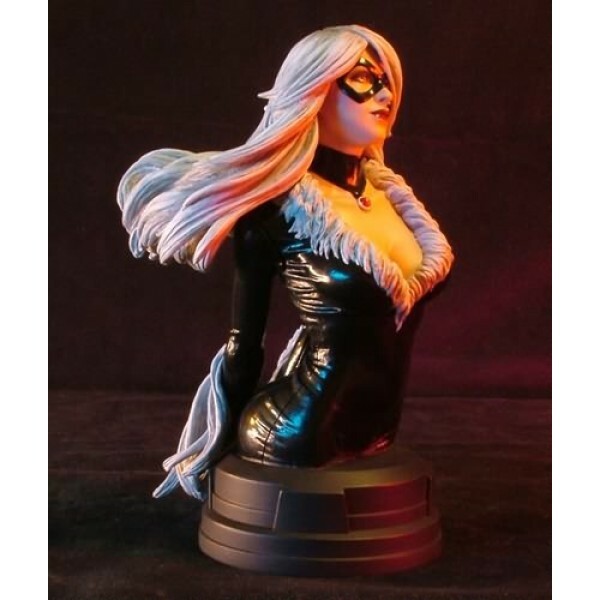 Black Cat is a numbered limited edition that comes packaged in a window box complete with certificate of authenticity.